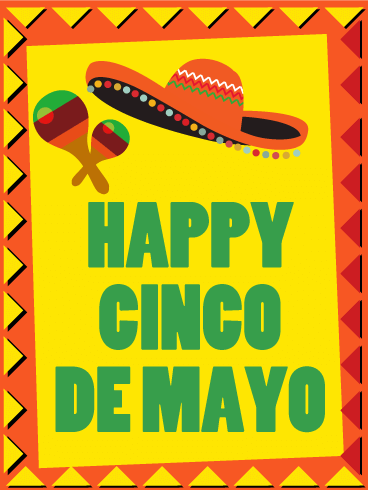 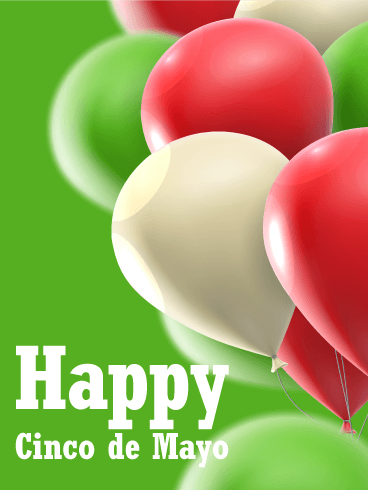 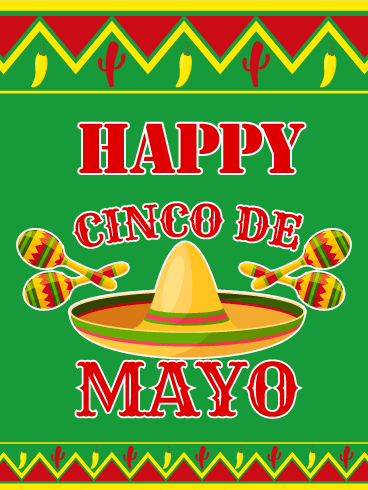 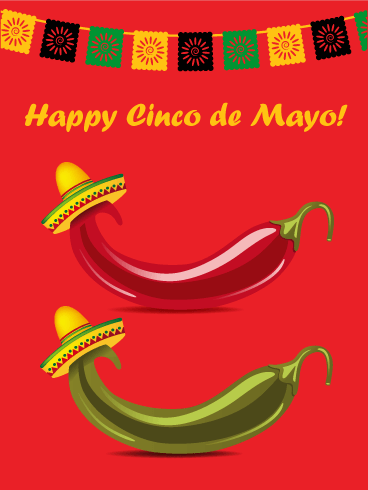 This Cinco de Mayo card is hot, Hot, HOT! 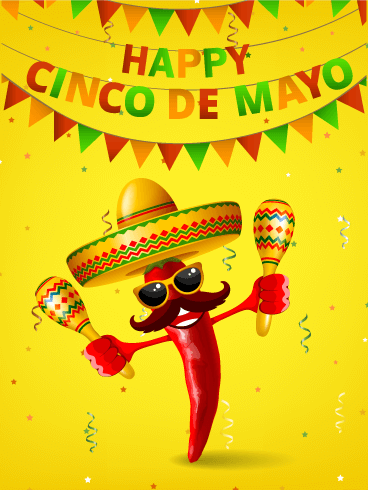 Celebrate Cinco de Mayo with these festive chili peppers. 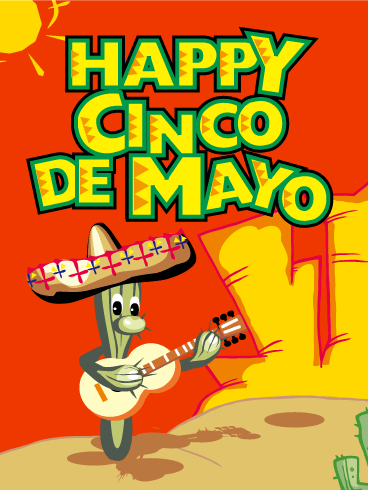 Wish all your favorite people a happy celebration with a vibrant Cinco de Mayo greeting card that cannot be beat. 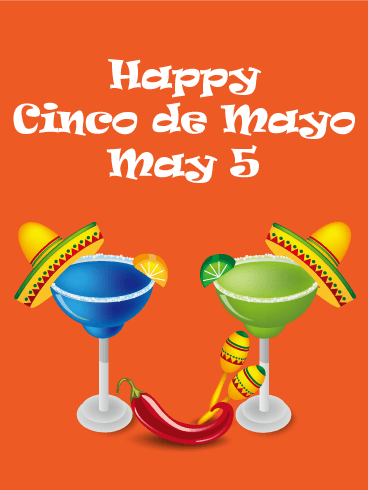 Break out the music, get your dance on, and party till you drop. 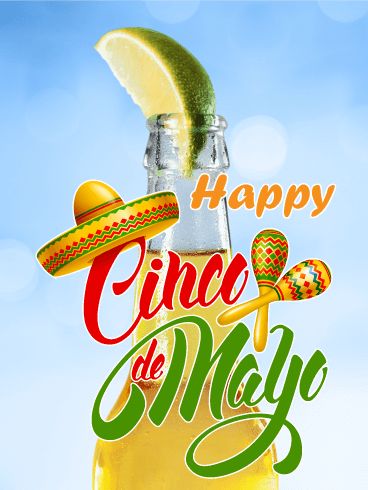 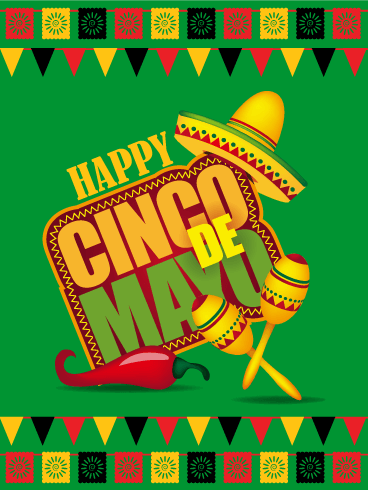 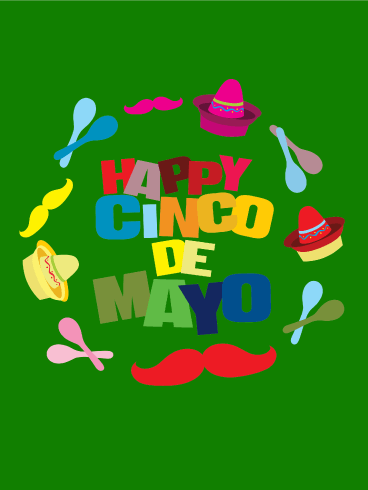 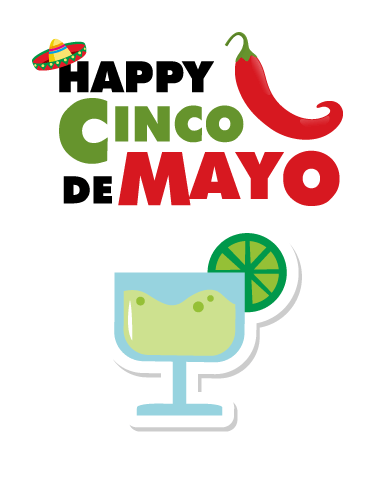 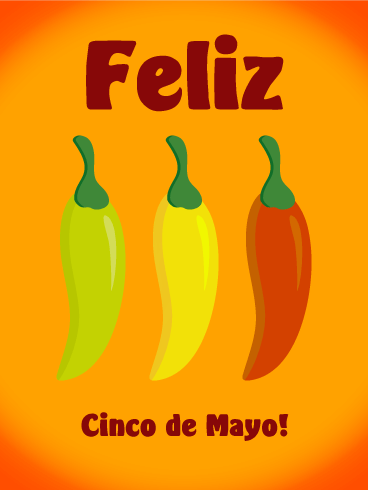 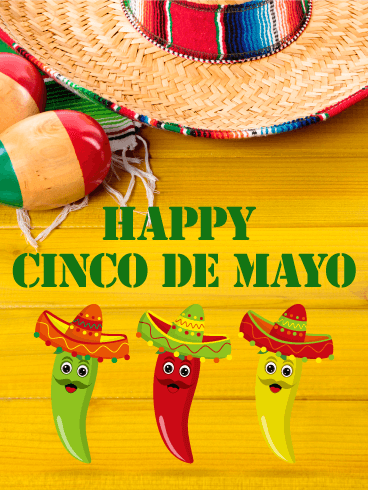 The hot red, yellow, and green chili peppers on this Cinco de Mayo card add a splash of serious awesomeness to the day. 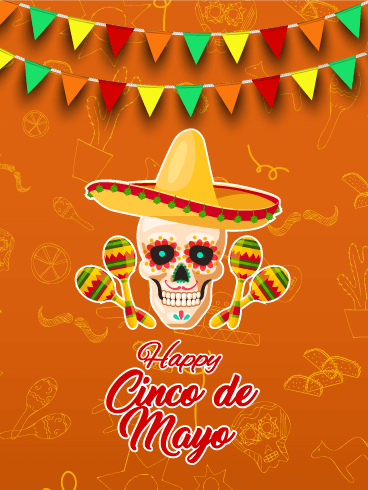 Can you feel the heat?